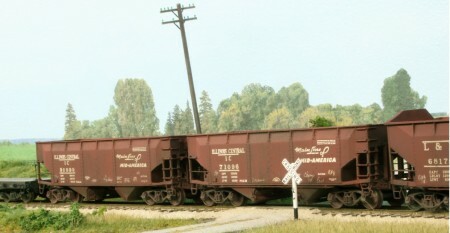 Due to issues with the casting process, the Illinois Central, Enterprise Design, offset side twin hopper has been removed from the kit page and is no longer available. We are working at resolving this, but there is no schedule as to when the kits will be available again, if ever. If you’ve ordered the car and would like your check returned please let us know through the Resin Car Works email. Otherwise we will hold your check for a month or so until it’s determined if this kit can be saved. If it can’t run the kit again, your check will be returned. No harm, no foul. 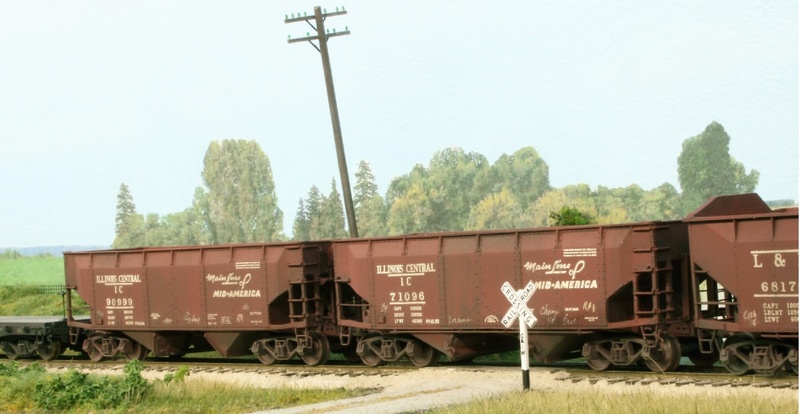 As frustrating as this may be for modelers, it has to be even a bigger headache for you. Wishing you well. Cheers!